The Travelzoo Oktoberfest Live Sweepstakes is open only to legal residents of the 50 U.S. states and the District of Columbia, 18 years of age or older. The Travelzoo Oktoberfest Live Sweepstakes ends on September 18 at 11:59 p.m. EDT. 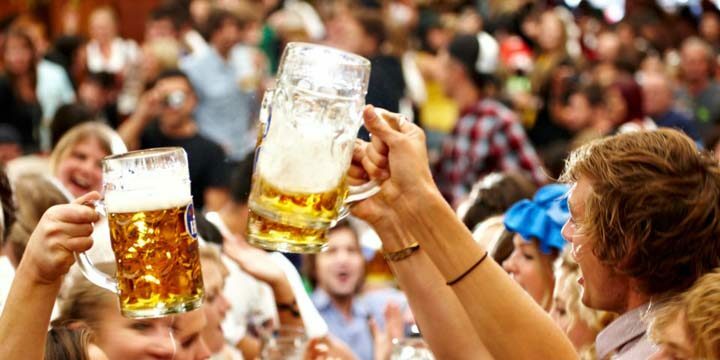 During the period, visit travelzoo.com/oktoberfest and complete all the required information on the registration form. You may enter one (1) time. Total approximate retail value of this Prize package $4,800.